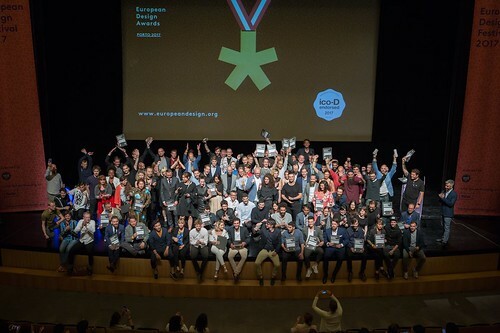 Last weekend, designers from all over Europe converged on Porto for the European Design Awards (EDA) ceremony. The EDA has been running for the past decade, and now attracts entries from 34 countries, writes John L. Walters. 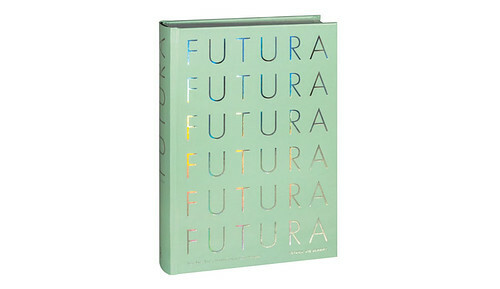 Gold awards included student Thomas Wirtz (Düsseldorf); Silo’s illustration-based environmental design for Zaans Medical Centre in Holland; fish paste packaging designed by Swedish studio Bedow; the film magazine Film a doba by Kolektiv studio (Prague); Futura. Die Schrift designed by Stephanie Kaplan and Isabel Naegele of Institute Designlab Gutenberg; Smörgåsbord’s Cymru Wales Sans for the Welsh Government and much more. You can see all the winners – bronze, silver and gold – here. Thomas Wirtz’s By the way – typography and material behaviour, part of an extensive project which won the 2017 EDA student gold award. Top: Posters from the exhibition ‘Design by Porto, Porto by Design’ at Palácio dos Correios in Porto. 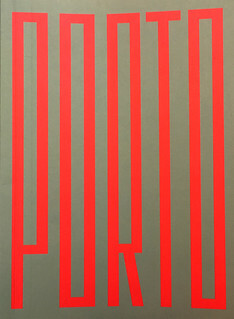 Central poster: Studio Andrew Howard. Silo’s illustration-based environmental design for Zaans Medical Centre, The Netherlands, another 2017 EDA gold. Image of all the 2017 European Design Awards winners who attended last Saturday’s event in Porto. The ceremony takes place in a different city each year; last year it was in Vienna; next year’s will be in the Norwegian capital Oslo. This year’s choice of Porto, on the northern coast of Portugal, was significant. Two years ago the EDA jury prize was awarded to White Studio’s identity for the city, and the acclaim appears to have helped focus the city hall’s interest in design. 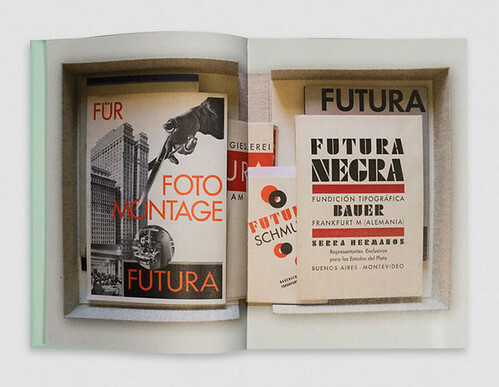 Spread and cover from 2017 EDA gold winner Futura. Die Schrift. Design by Stephanie Kaplan and Isabel Naegele of Institute Designlab Gutenberg. 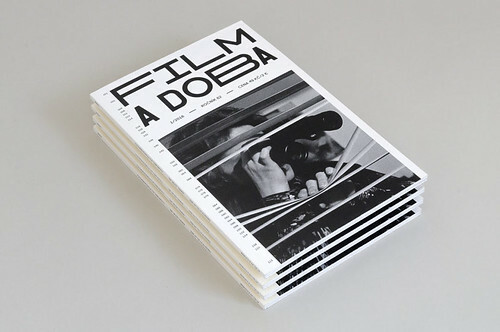 Cover of the film magazine Film a doba by Kolektiv studio, which also won an 2017 EDA gold. Porto council used the occasion of this year’s Awards and concurrent European Design Festival (on Saturday evening) to announce the forthcoming Porto Design Biennale, which will take place in just over two years time (September–December 2019), with the grand theme of ‘Post-Millennium Tension’. Porto is a world heritage site, too, with many beautiful buildings, from its unusual cathedral (which dates back to the twelfth century) to its 2005 music venue, the site of the first AGI Open in 2010 (see ‘Due process’ on the Eye blog and ‘What makes designers tick?’ in Eye 78). This international gathering was heroically organised (in the slipstream of the financial crisis) by the aforementioned Ramalho and Rebelo of R2. Spread showing a poster for the exhibition ‘P. – A tribute to Paulo Cunha e Silva, in full’, commissioned by Porto City Council. Cunha e Silva (1962-2015) was Porto’s influential Councillor of Culture. Cover for Design by Porto, Porto by Design: 4 años de design da Câmara do Porto. Graphic design: P. G. Howlin’. Essay by Marió Maura. Those who attended the all-night awards party also got first sight of the new exhibition ‘Design by Porto, Porto by Design’, which didn’t open officially until 30 May. 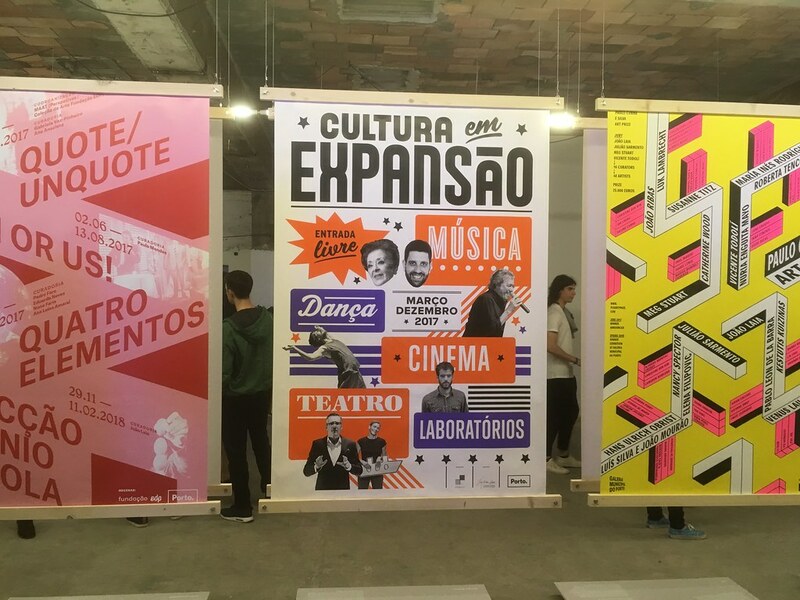 This show, on the top floor of the Palácio dos Correios (Post Office Palace) features 40 projects by 28 studios and designers made for Porto City Council over the past four years. This features work by Atelier Martino&Jaña, Studio Andrew Howard, Joana Pestana & Paulo Mendes, R2, White Studio and many more. 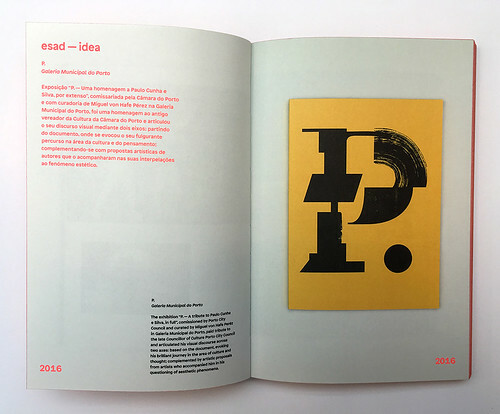 Some of the most striking work is by a spin-off from the research department of Esad (Escola Superior de Artes e Design) called esad—idea. At present the main source of information about the Porto International Design Biennale is a short video set to the Penguin Cafe Orchestra’s Perpetuum Mobile. ‘We want a bigger, smarter, more creative and more sustainable city,’ declares the English-language voice-over. Porto’s City Hall seems determined to make such wishes come true through the power of design. Porto International Design Biennale on YouTube.